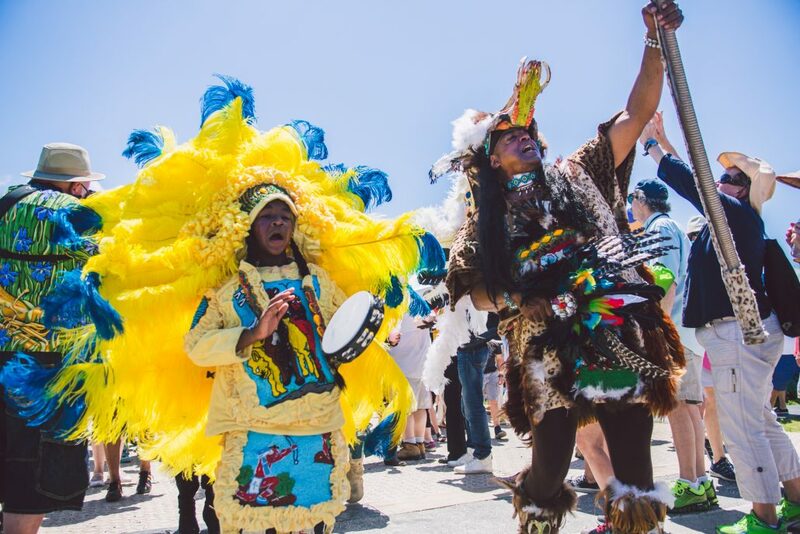 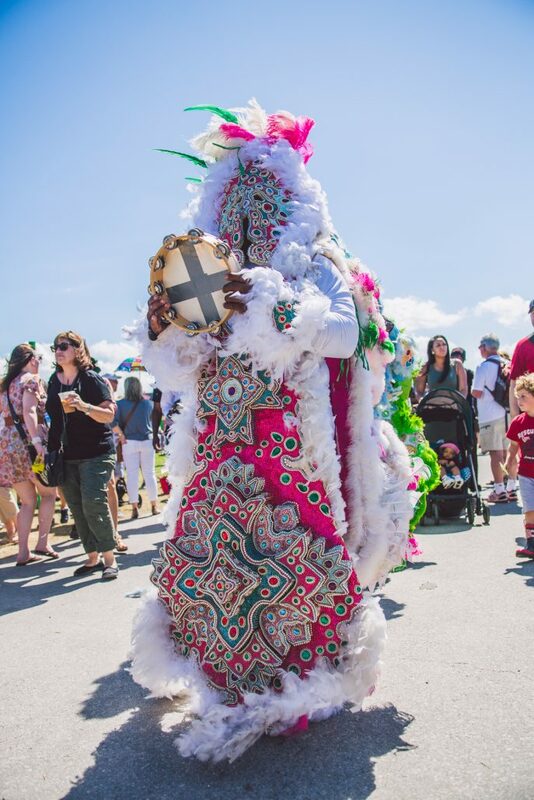 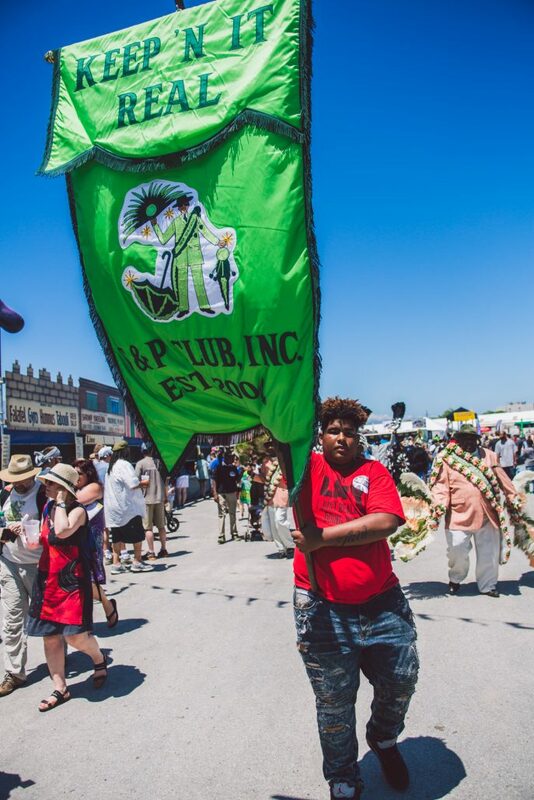 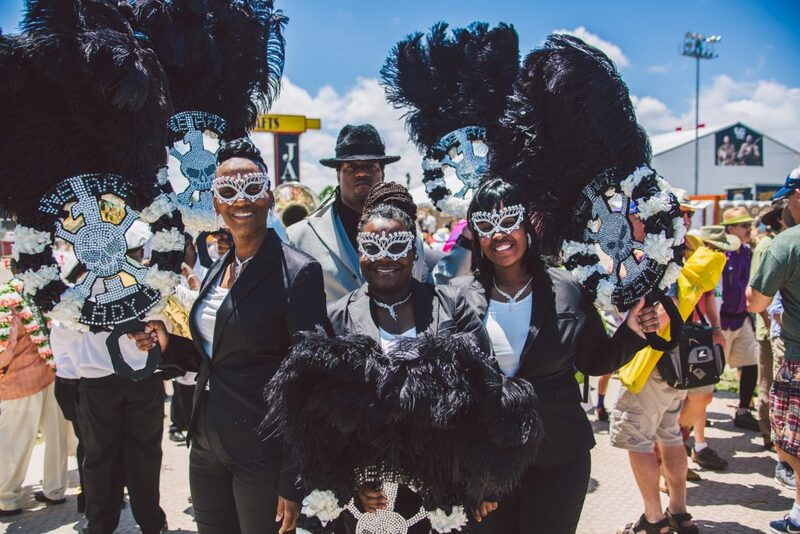 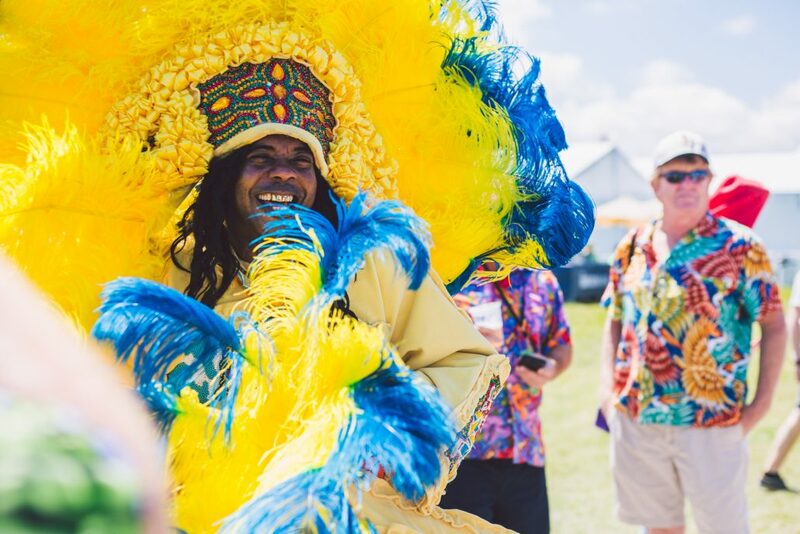 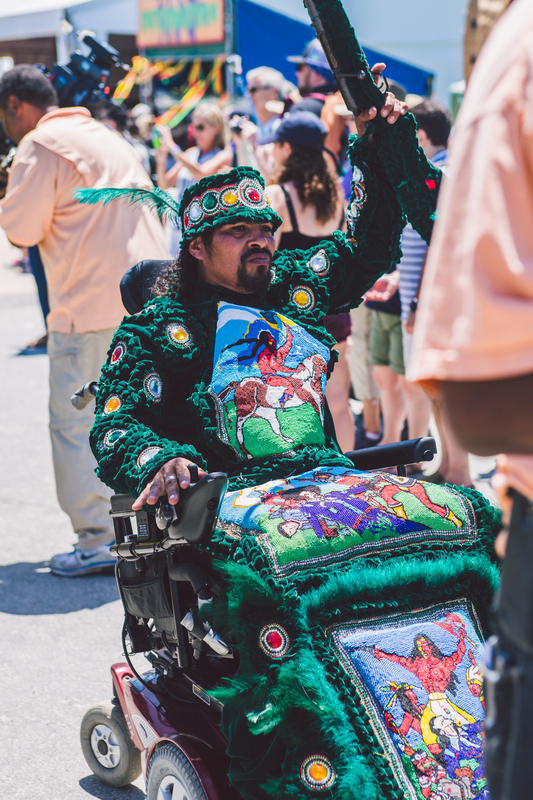 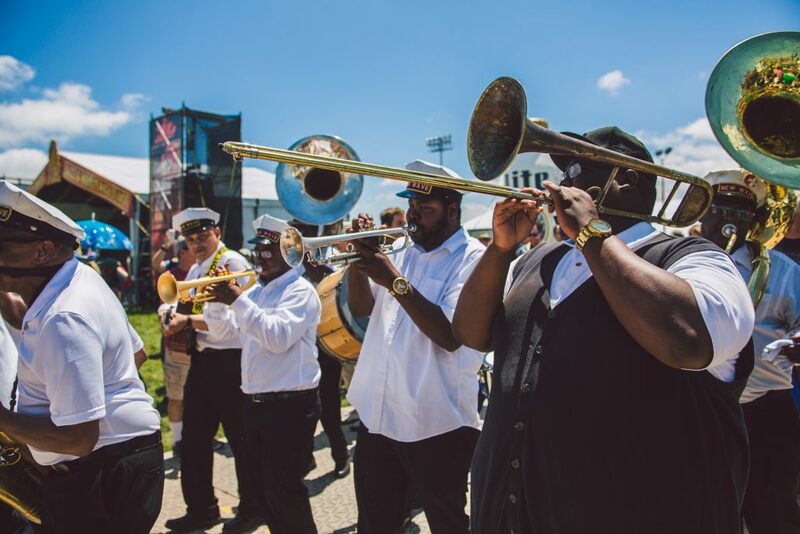 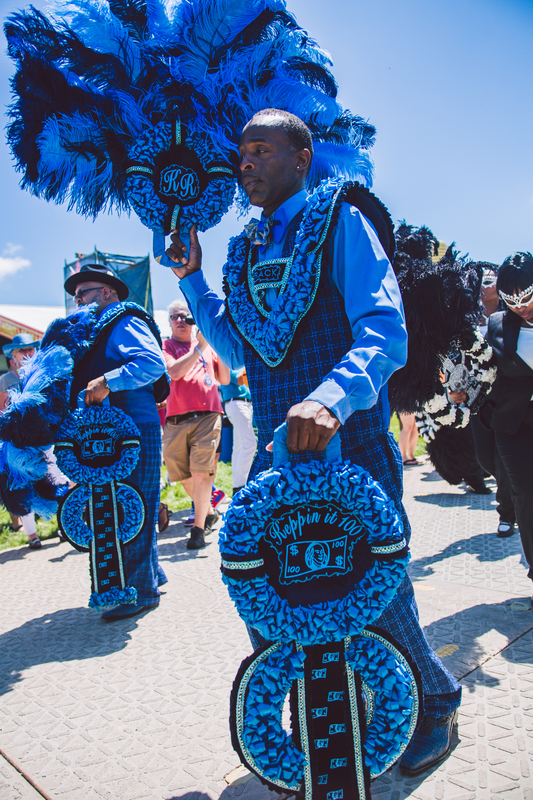 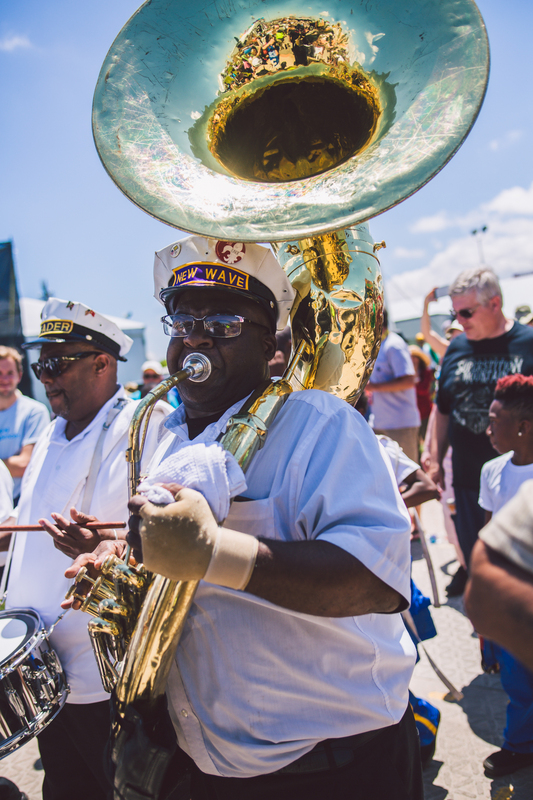 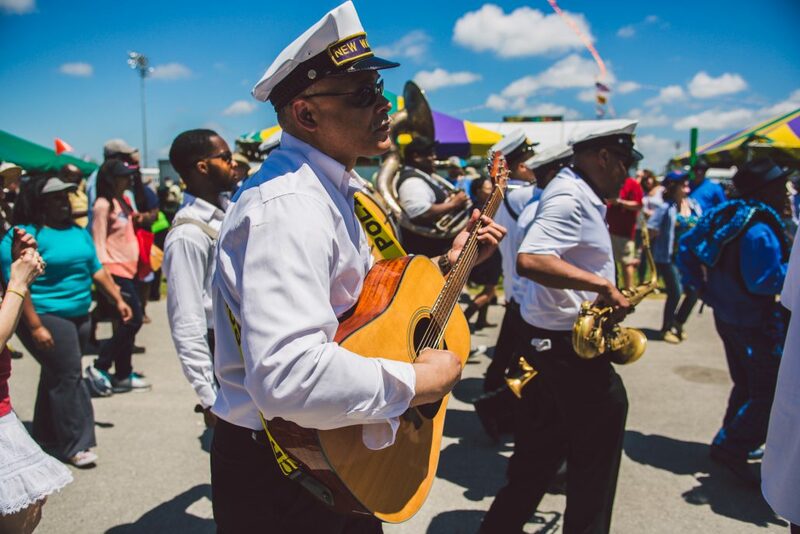 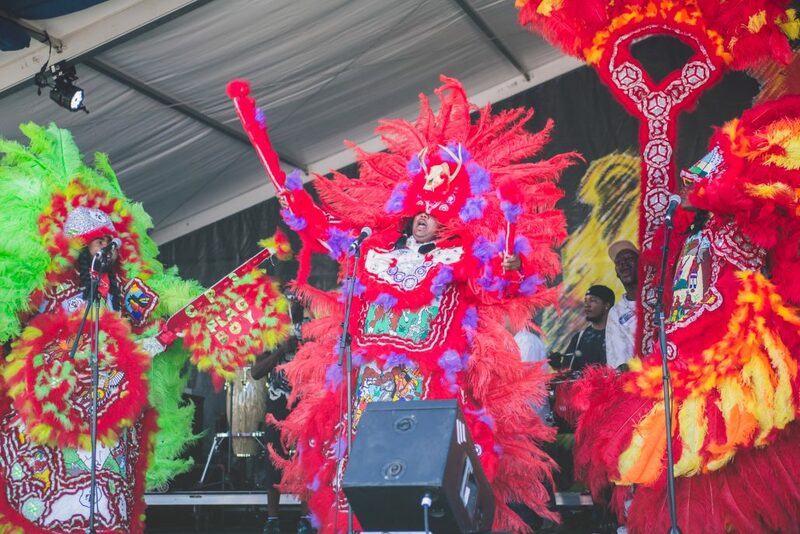 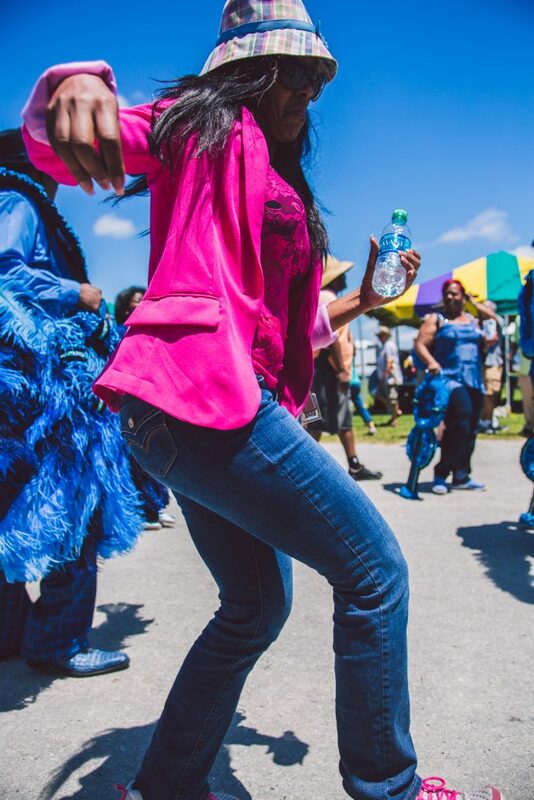 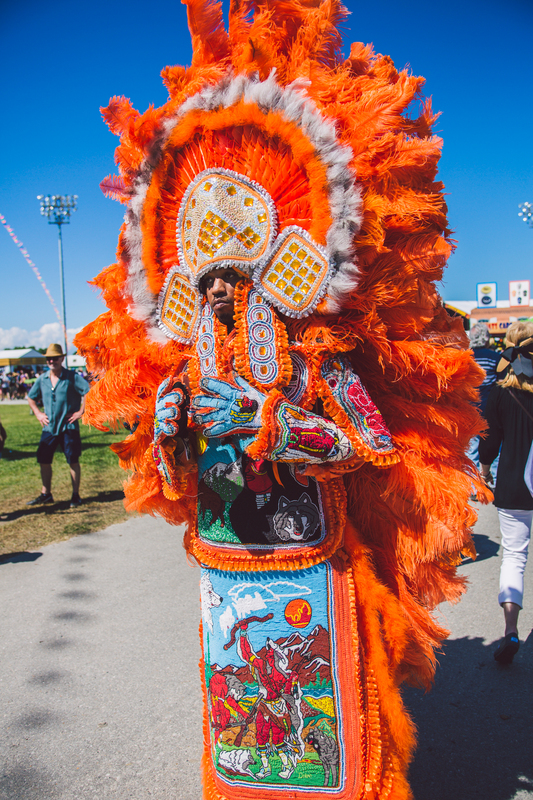 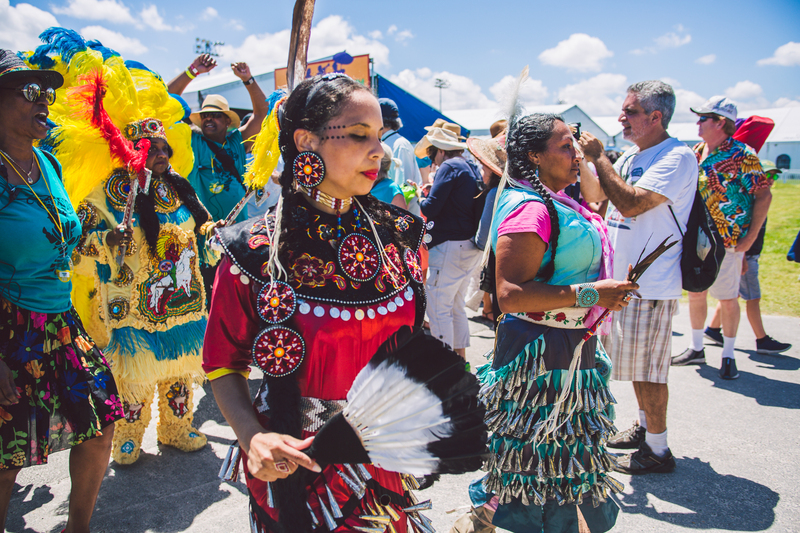 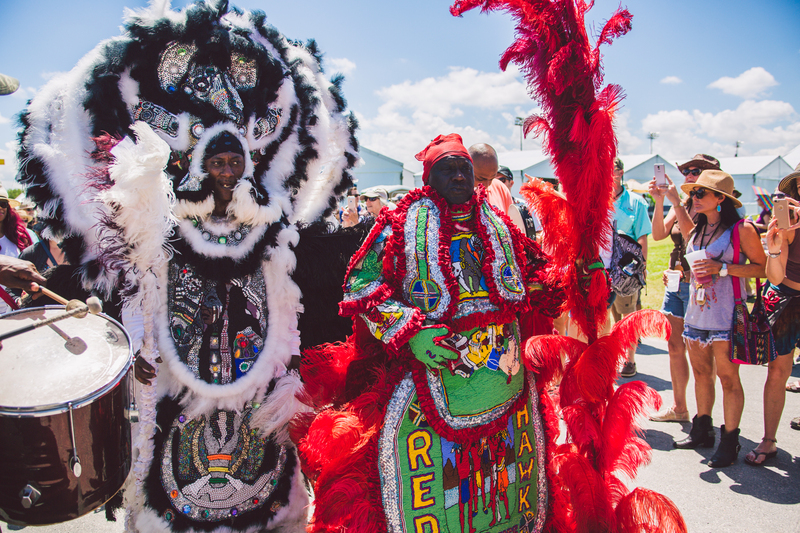 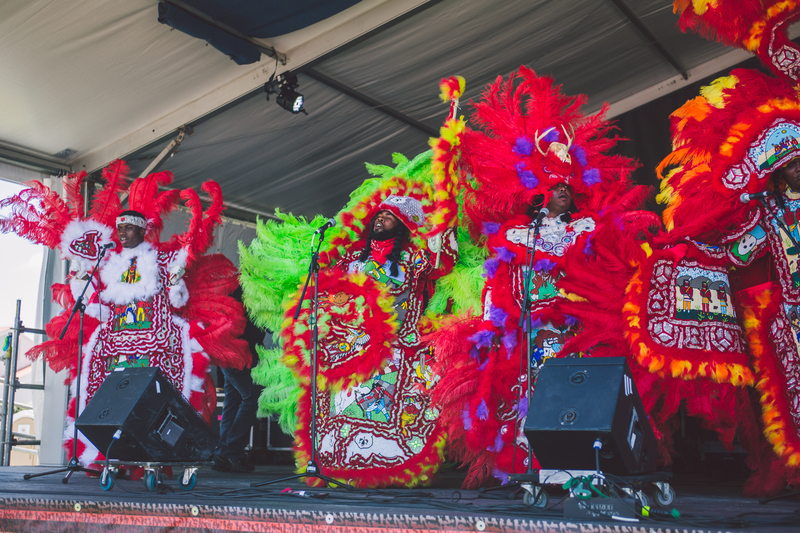 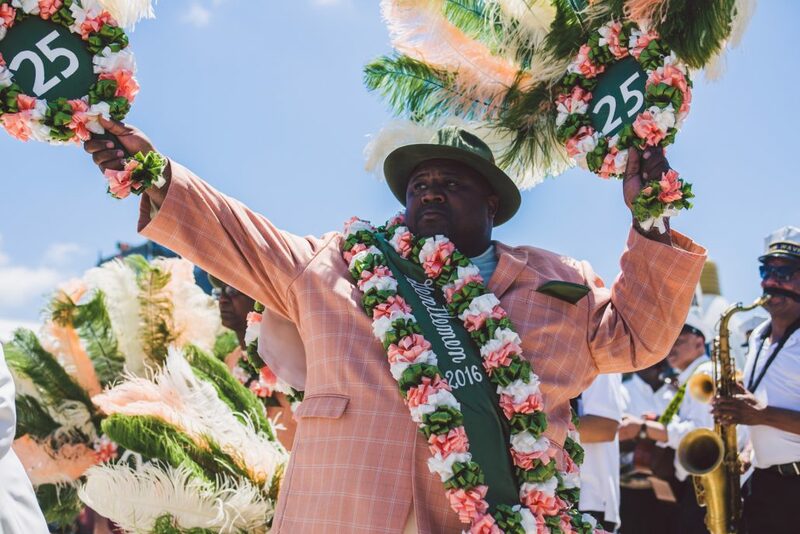 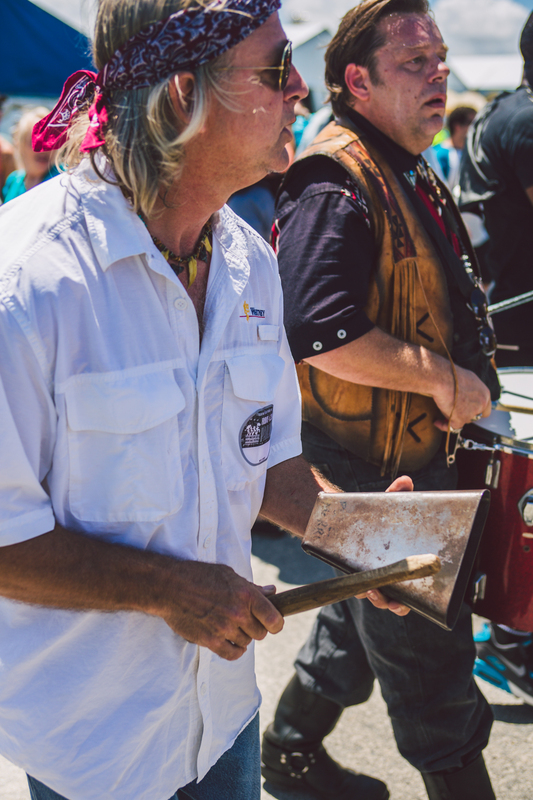 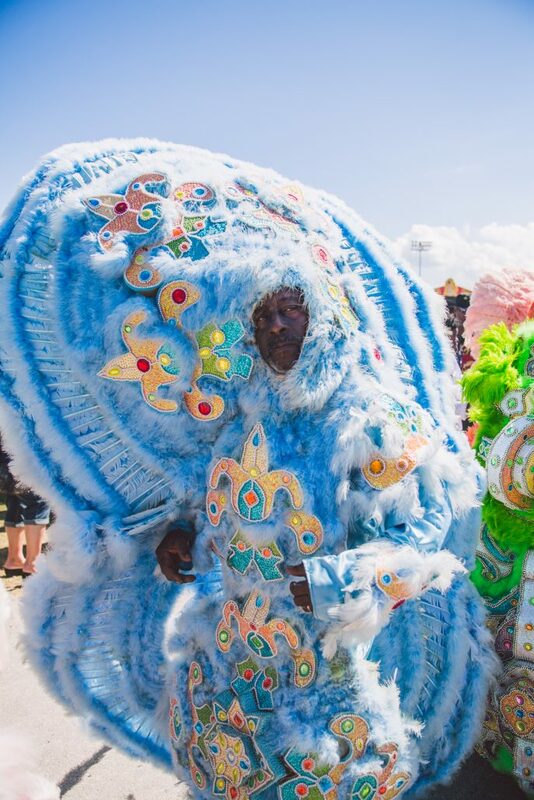 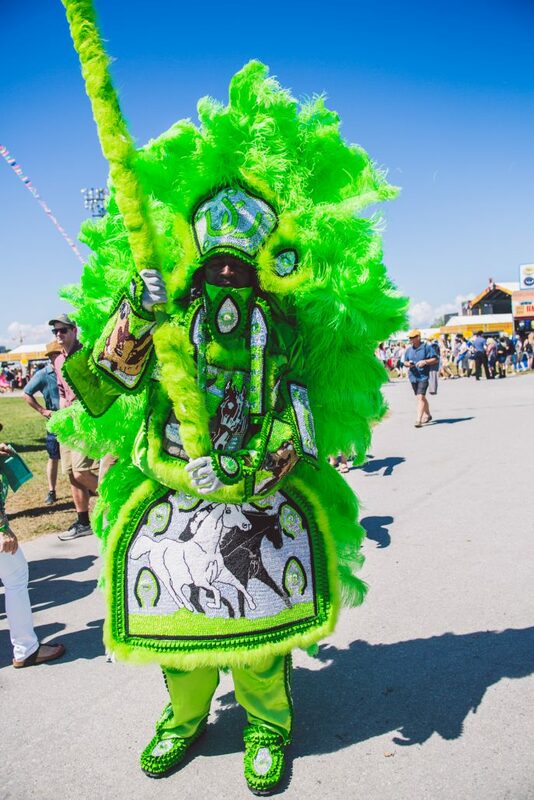 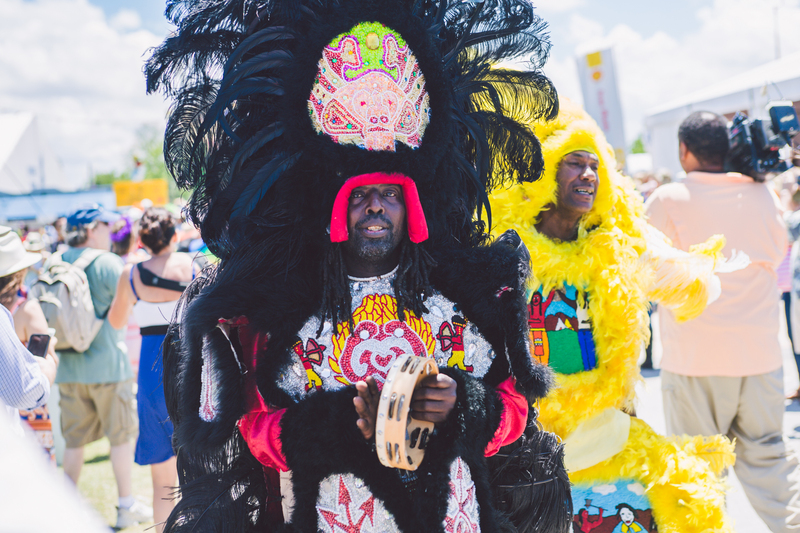 While traveling to New Orleans for the annual New Orleans Jazz and Heritage Festival, I was especially excited to witness the Mardi Gras Indian groups and the Social Aid and Pleasure Clubs that form an important part of New Orleans culture and identity. 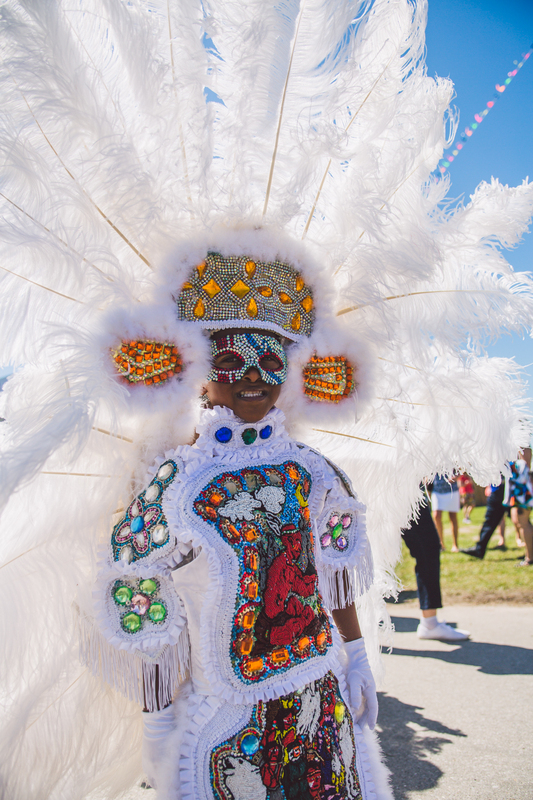 The similarities to these traditions and Junkanoo in The Bahamas are apparent. 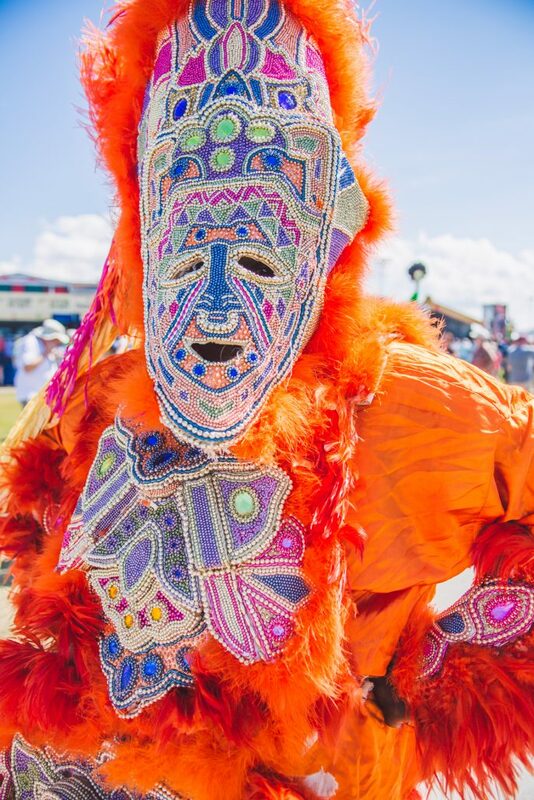 It is interesting to see these traditions in a cross-cultural context. 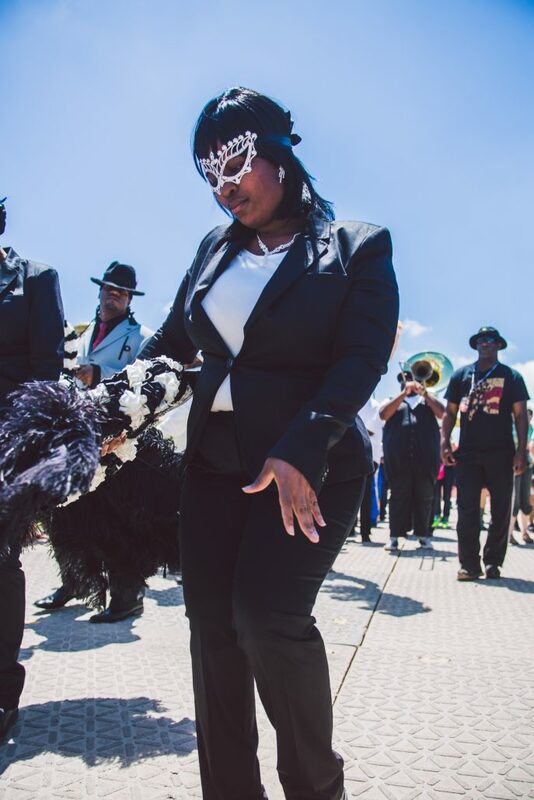 Any Junkanooer could easily jump into a second line and fit right in.